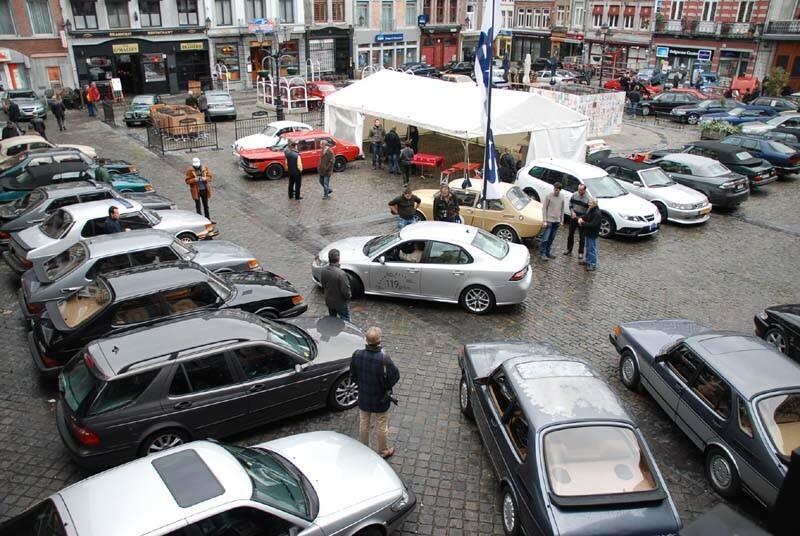 For the fourth time and exactly 10 years after our first friendly meeting , avenue Delchambre , I’d like to invite you again to a big and very special gathering to celebrate the 10th anniversary of our first meeting and 70 years of SAAB. Meeting place is the Grand Place of Huy and its surroundings. We start at 9.00 AM and finish with the prize ceremony and closing ceremony at 3.30 PM. I am sure we’ll have a great time.